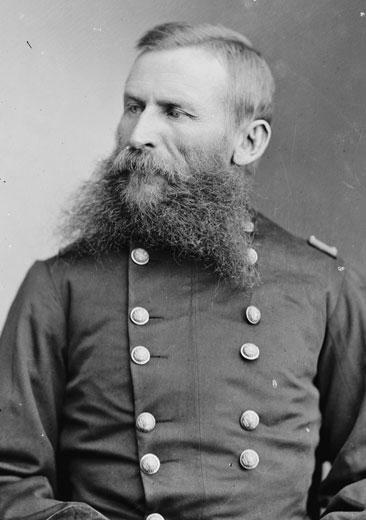 General Alexander Shaler was awarded the U.S. Army's highest honor for his valor in the Second Battle of Fredericksburg. 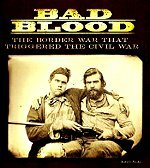 He also fought at Gettysburg and Wilderness, where he was captured and later returned to the Union side in a prisoner exchange. Brig. 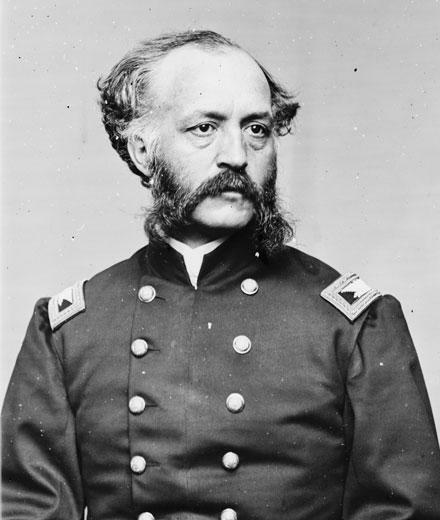 General Benjamin Alvord was the rare West Point graduate with a talent for math. 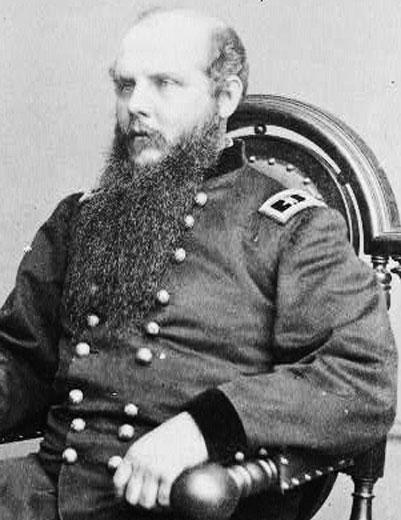 Much of his Army career was spent out West; during the Civil War he oversaw the District of Oregon, where he built up defenses along the Columbia River. Alvord became known after the war as an expert in mathematics. 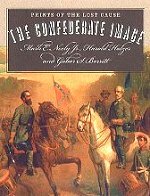 Confederate General Carter Littlepage Stevenson left the U.S. Army when his home state of Virginia seceded from the Union in 1861. 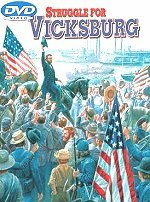 He withstood the Siege of Vicksburg, commanding the entire right flank of the Confederate Army. 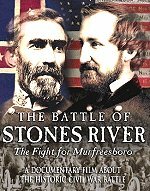 Stevenson also fought at the Battle of Chattanooga and was among the officers who surrendered to Union General Sherman in the waning months of the war. 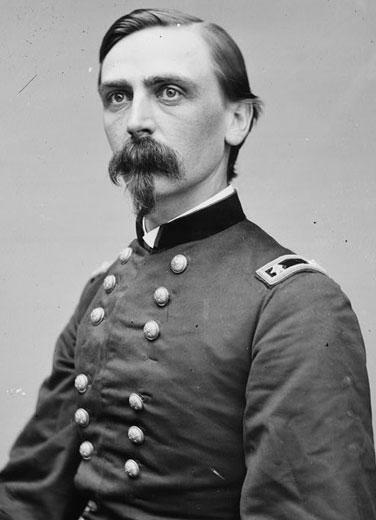 Just weeks after the bombardment of Fort Sumter, Adelbert Ames graduated from West Point and was commissioned a second lieutenant in the U.S. Army. 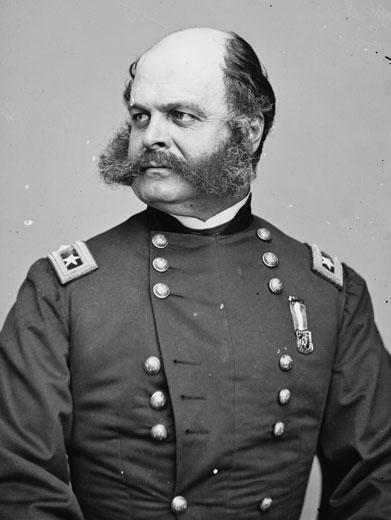 After finding success as an artillery officer, Ames switched to the infantry, served as the aide-de-camp for General George Meade, and led a division during Gettysburg. 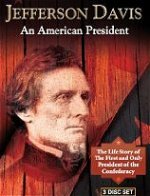 After the war, he was appointed provisional governor of Mississippi, and even though he was labeled a "carpetbagger," he was elected to be a U.S. senator and later, again governor. 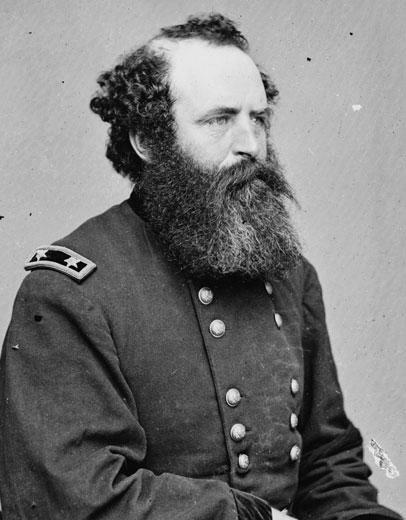 Rear Admiral Stephen Bleecker Luce commanded the Nantucket during the siege of Charleston but is best known for his career after the war. 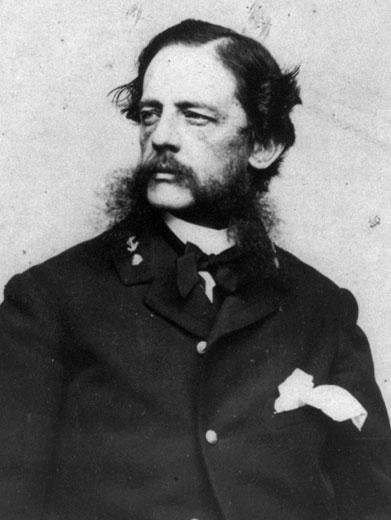 In 1884, he founded the Naval War College in Newport, Rhode Island. 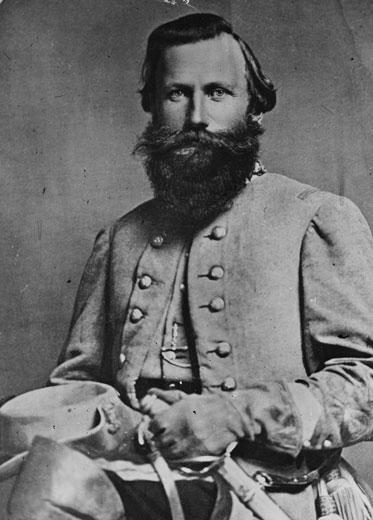 A veteran of the Second Seminole War, Col. John Haskell King was initially assigned to the Western theater, where he commanded troops in the Battle of Shiloh. 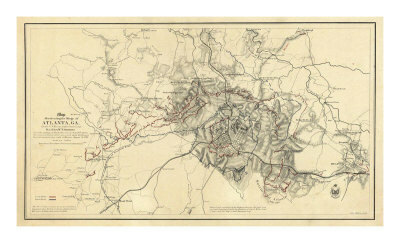 After receiving a promotion for his bravery at the Battle of Chickamauga, King was engaged in the Atlanta campaign, remaining through the siege of Atlanta. 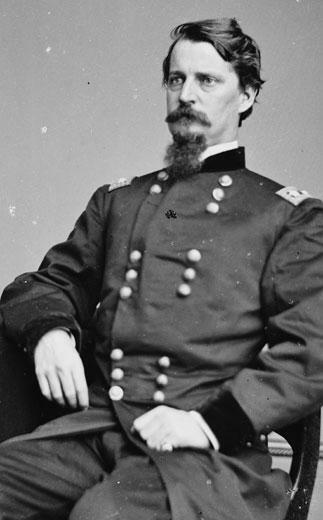 Despite hailing from Virginia and attending college in South Carolina, Maj. General John Dunlap Stevenson served with the Union Army during the war. 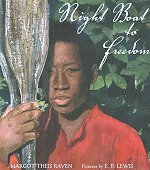 He fought in a Missouri regiment and after the war practiced law in St. Louis. 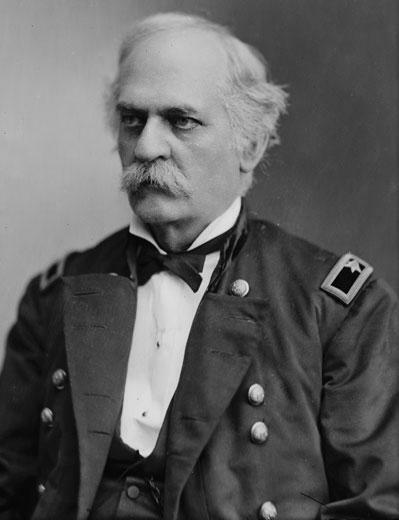 Maj. General James Allen Hardie served during the Mexican-American War and in the Civil War largely played an administrative role. 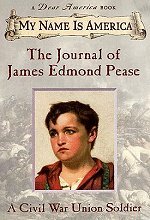 When General George Meade received word that he was to be commander of the Army of the Potomac, it was from orders delivered by Hardie. 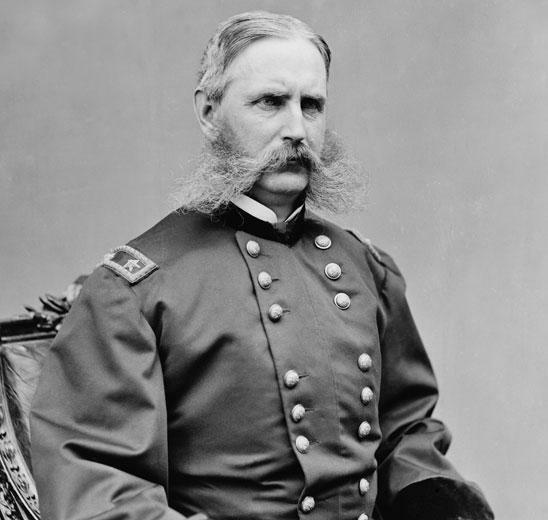 After recovering from injuries sustained while battling Comanches in Texas in 1859, Maj. General W.B. 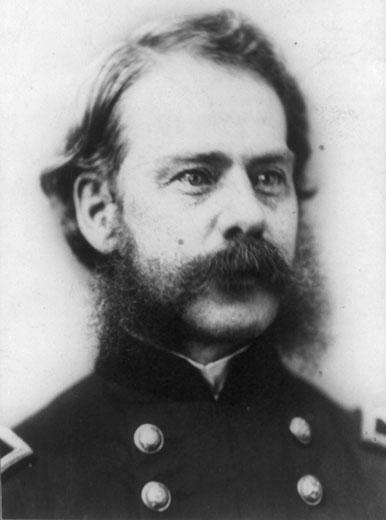 Hazen commanded a brigade in the Army of the Ohio and was instrumental to the Union victory at the Battle of Shiloh. 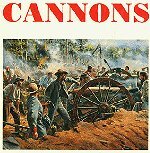 His troops were also successful at Chattanooga and during the Atlanta Campaign. 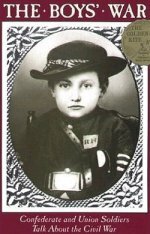 After the war, President Hayes appointed Hazen chief signal officer, a position he held until his death in 1887. Lt. General John McAllister Schofield graduated near the top of his class from West Point and taught philosophy at the academy before leaving to teach at Washington University in St. Louis. 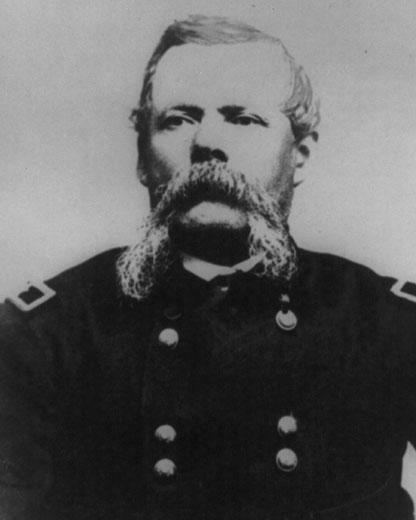 Schofield quickly moved up the ranks, commanding the entire Army of the Frontier by 1863. 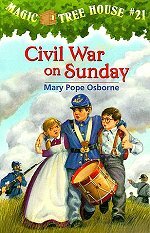 He crippled the Confederate Army at the Battles of Franklin and Nashville, and joined General Sherman's army in North Carolina. He served in the subsequent Johnson administration as secretary of war. 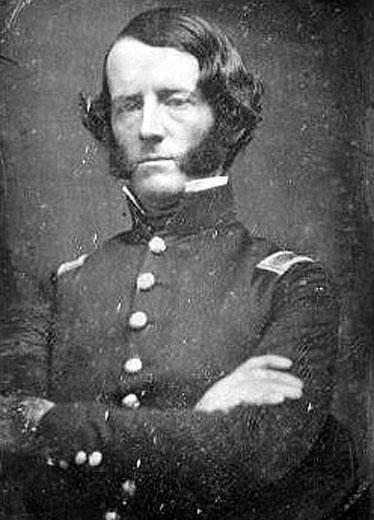 An 1847 graduate of West Point, Maj. General Romeyn B. Ayres commanded Union artillerymen during the Peninsular campaign, but transferred to the infantry corps in time to lead a brigade during the Battle of Chancellorsville. 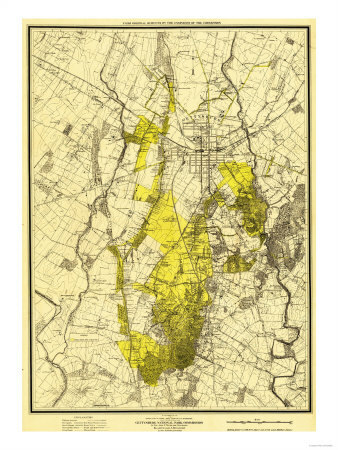 After the Battle of Gettysburg, where he also saw action, Ayres was sent to New York City to help quell the draft riots. 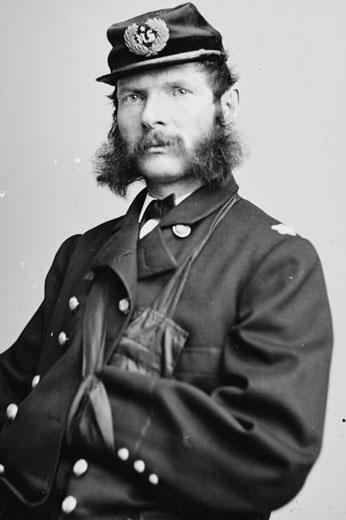 A one-term congressman from New York, Honorable Abram Wakeman raised the 85th Pennsylvania volunteers and served as New York City postmaster during the Civil War. 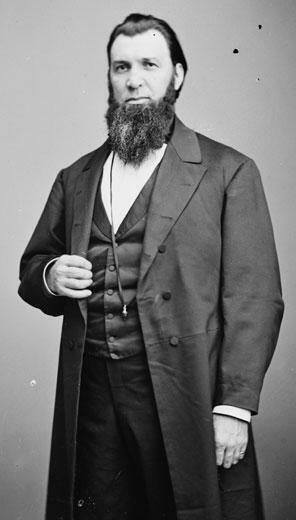 Heavily connected with the Republican Party in New York, Wakeman was instrumental in Lincoln's reelection campaign. 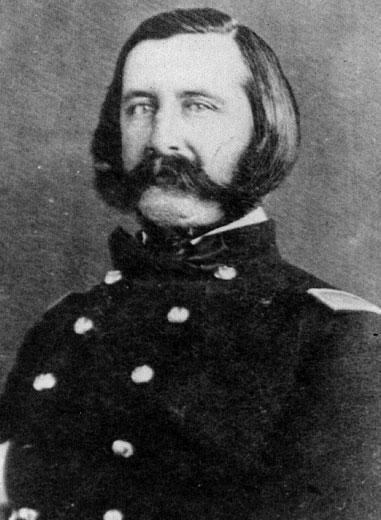 Between graduating from West Point in 1852 and the outbreak of the Civil War, Maj. General George Crook was stationed in northern California. 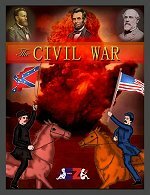 By September 1862, he led an Ohio brigade at South Mountain and Antietam and flitted between various commands in West Virginia and Maryland. 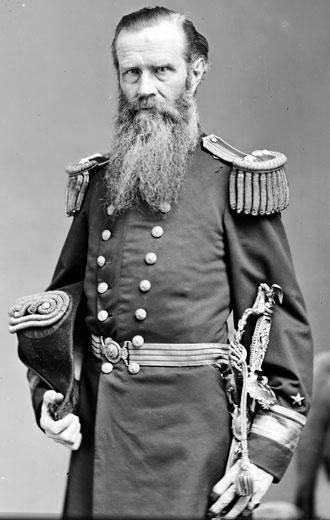 Rear Adm. John Lorimer Worden was the first commander of the Union USS Monitor, leading his naval crew against the CSS Virginia, the first battle in history between two ironclads. 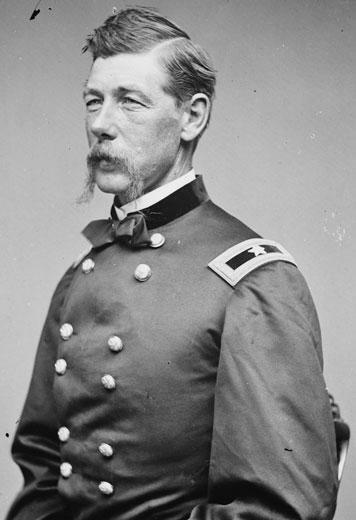 Worden was slightly injured during the stalemated skirmish, but oversaw the construction and command of several other ironclads over the course of the war. 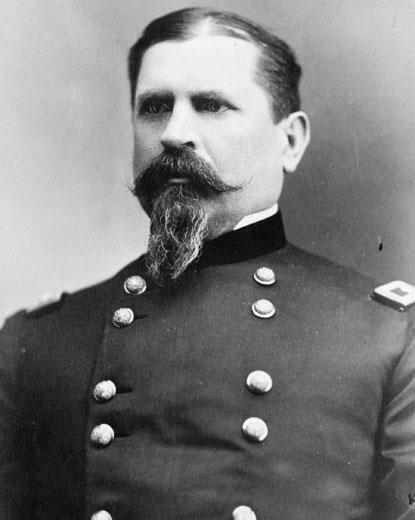 Maj. General Winfield Scott Hancock was stationed in Los Angeles when the Civil War began. 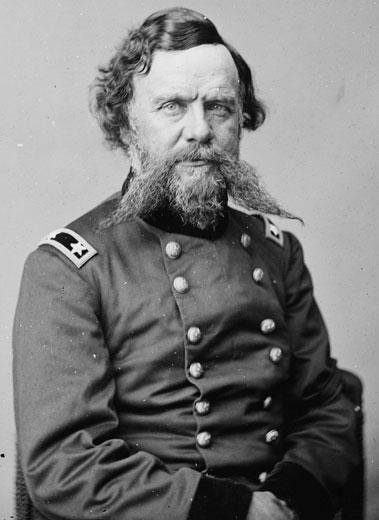 A veritable Zelig of the war, Hancock was a critical field general in the Battles of Williamsburg, Antietam, Chancellorsville, Gettysburg, the Wilderness and Spotsylvania Courthouse. 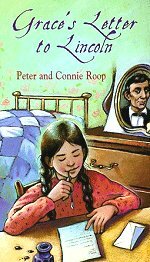 After the war, he served as commander of the Division of the Atlantic and ran for president as a Democrat in 1880, losing to James Garfield. 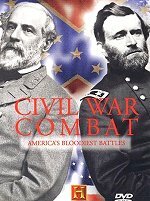 Only a captain at the start of the war, Samuel Sprigs Carroll was a brigadier general by 1864 due to his valor in the Battles of Chancellorsville and Gettysburg. 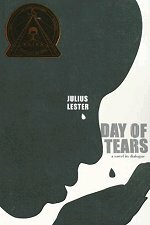 He was often wounded during fighting; after the Battle of Spotsylvania Courthouse, his left arm was amputated. 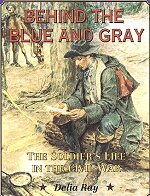 After he recovered, he still continued to command a division in the Army of the Shenandoah and serve in the Army after the war. 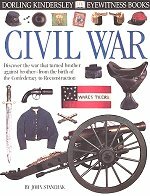 Prior to the war, Maj. General Hiram Berdan invented the Berdan rifle, patented a type of musket ball and was considered an expert marksman. 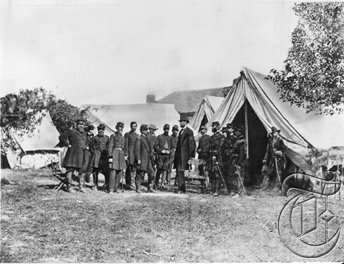 The Union Army recruited the military innovator to create a sharpshooter corps, a special forces group dressed in green that battled at Gettysburg, Shepherdstown and elsewhere. 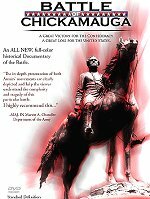 Maj. General Christopher C. Augur, class of 1843 from West Point, fought against Native American tribes in the Pacific Northwest prior to the Civil War. 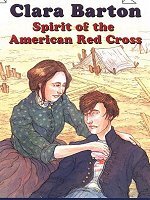 He was severely wounded at the Battle of Cedar Mountain, but recovered and commanded a division during the siege of Port Hudson. 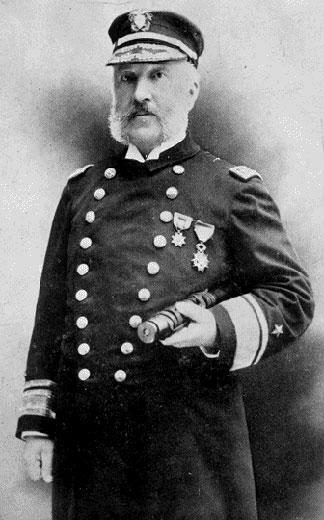 Adm. Thomas O. Selfridge Jr. took command of the USS Monitor after John L. Worden was wounded. 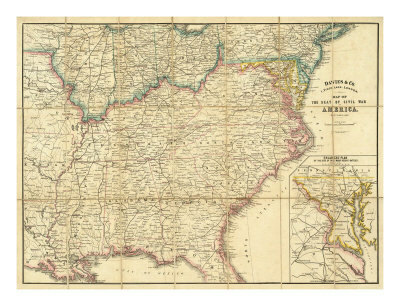 He engaged in various other naval campaigns in the Gulf of Mexico and off the coast of North Carolina.